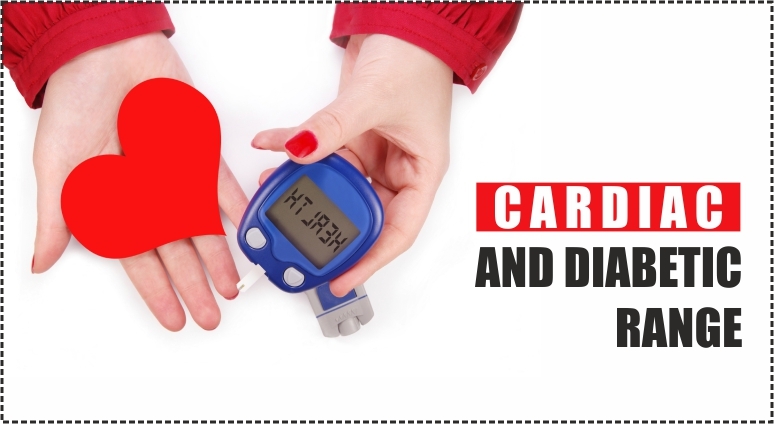 Kenriz Care specializes in cardiac & diabetic Drugs and Formulations Franchise. Our formulation development team and regulatory department are focused on bringing latest molecules to our markets with expedience thereby guaranteeing a constant flow of the latest products to our customers. Due to this goodwill, we are the fastest growing cardiac and diabetic pcd company, diabetic pcd pharma companies in India looking forward to expanding our network by adding new dynamic cardiac & diabetic franchise on the national level. Kenriz Care is a reputed name in distributing ace quality cardiac and diabetic drugs, and general health care products since 2013. We boast of huge client base across the globe due to our quality centric approach according to the benchmark set by ISO GMP and all this at very reasonable prices. Our products are renowned for longer shelf life, results, and accurate composition. We are leading in six therapeutic segments and ranked among the top three in six other segments.